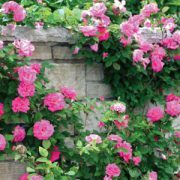 The Pink Climbing Rose looks absolutely beautiful as it is going up a fence, pillar, shed or other structures in the garden! This pink climbing variety is a popular plant for vertical gardens. 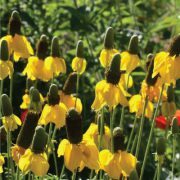 They will grow great up a trellis or an arbor so that they have a suitable place to grow. You can also be creative and train the Pink Climbing to go over a fence, a pillar, a garden shed, or other structures in your yard. 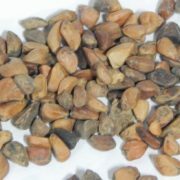 Before Planting: Rose seeds require stratification, or a cold and moist storage period, before they will sprout. Plant seeds 1/4 inch deep in a seed-planting mix in planting trays. 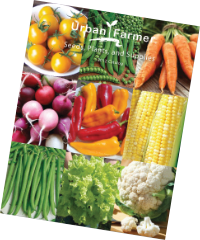 Make sure the planting mix is moist, seal it in a plastic bag and place in the refrigerator for up to 10 weeks. After the stratification has passed, remove the trays and place them in a warm environment. Once the seedlings have sprouted, transplant them into individual pots. 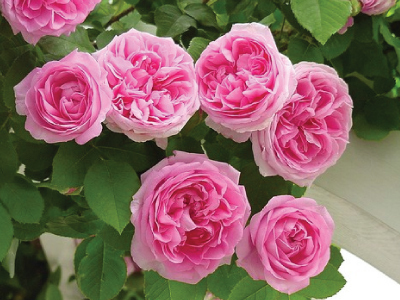 Planting: Plant the roses outside in the spring and once they are established. 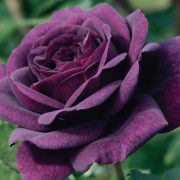 Watering: Water roses weekly close to the soil and not overhead to prevent fungal diseases. 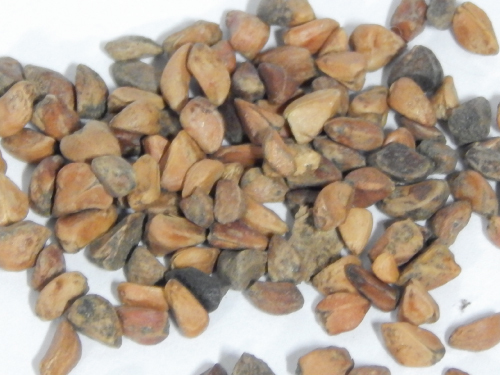 Fertilizer: When the roses are established fertilize them each spring, but the application of a well-rotted manure each spring works just as well. 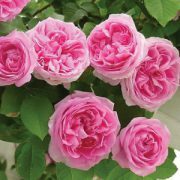 Days to Maturity: Roses may bloom once in May or June and then again in fall. Harvesting: When cutting the roses, cut when the blooms are still formed and not completely open. Be careful of any thorns. 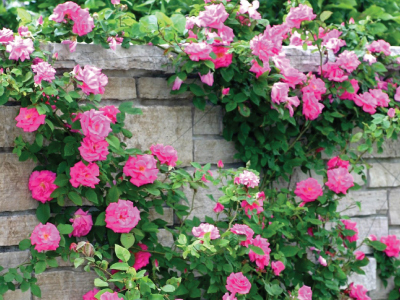 Tips: Pruning is another necessary tactic to produce the best rose bushes. Pruning take place in the spring when leaf buds begin to appear. To prune, make a cut 1/4 inch above the leaf buds and remove any twig-like branches.